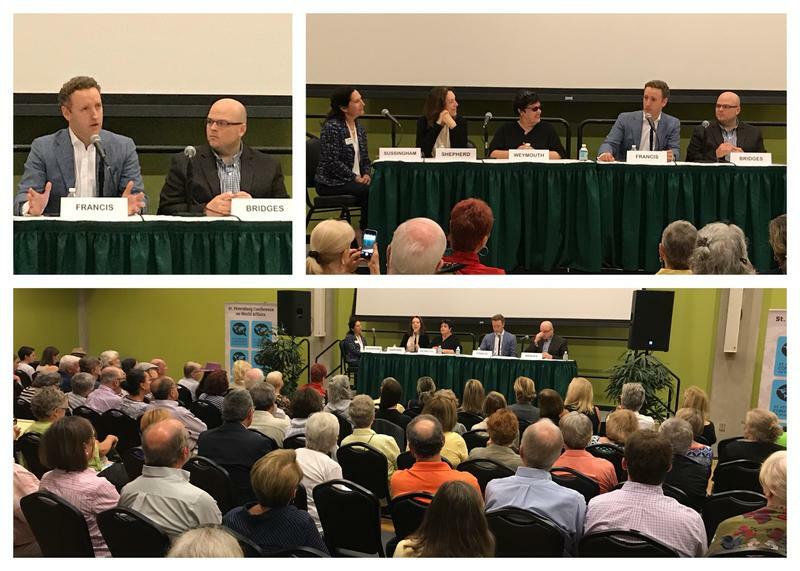 Florida Matters recently hosted a panel discussion in front of a live audience at the St. Petersburg Conference on World Affairs. 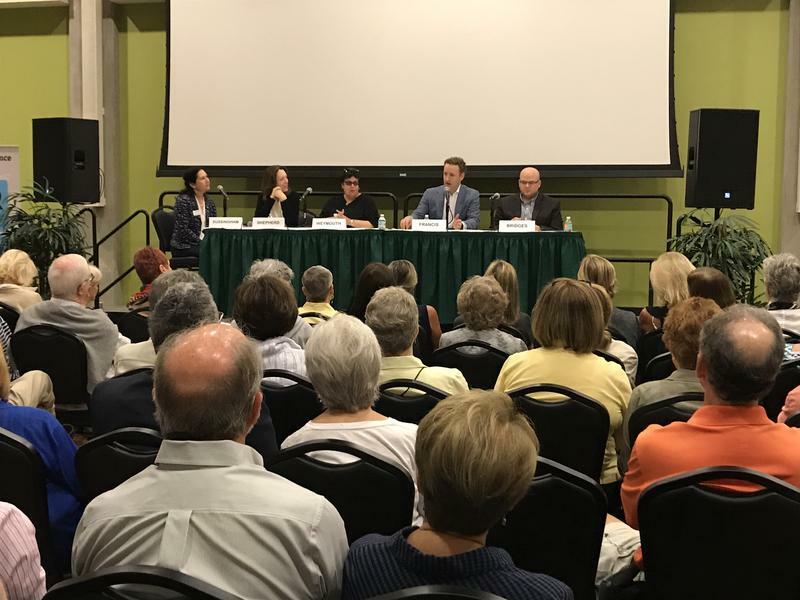 We talked with experts about how the Tampa Bay Area is becoming a cultural mecca for international tourists. We’ll hear highlights from that conversation on this week’s episode. When a gunman killed 17 people on Valentine's Day at Marjory Stoneman Douglas High School in Parkland, many of their classmates didn't grieve in silence, they spoke out. Urgent teenage voices filled television interviews, social media, even the hallways of Florida's capitol. They have also sparked a debate over gun laws in the aftermath of another school shooting. 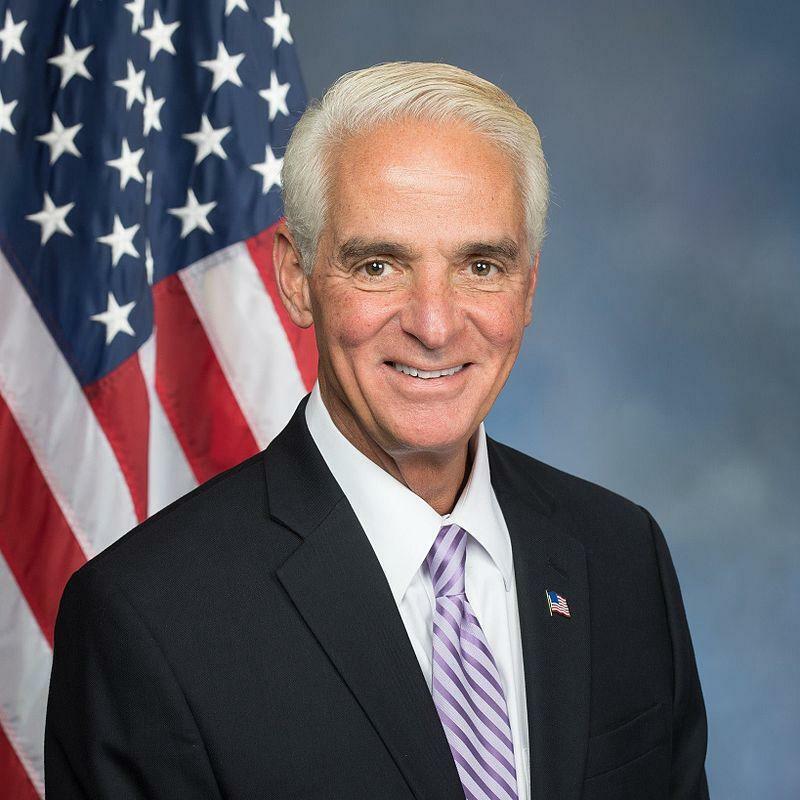 Rep. Charlie Crist spoke out against President Donald Trump’s controversial immigration order during a conference on world affairs in St. Petersburg. 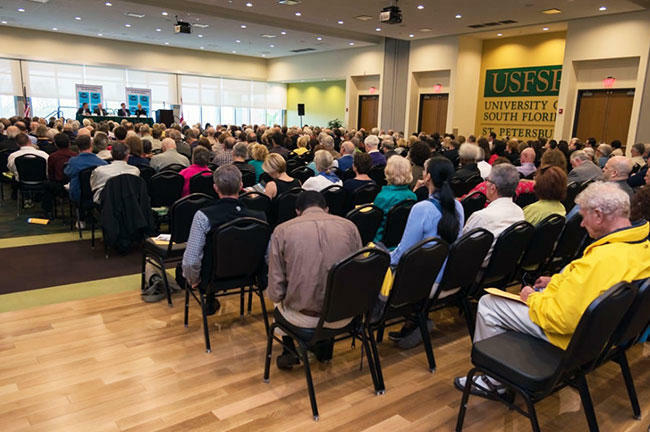 For the fourth year, diplomats, military experts, media and academics from around the globe will gather at the University of South Florida St. Petersburg for the St. Petersburg Conference on World Affairs. It's the biggest conference so far, with more than 60 speakers and 30 panel discussions taking place February 17 through 19.